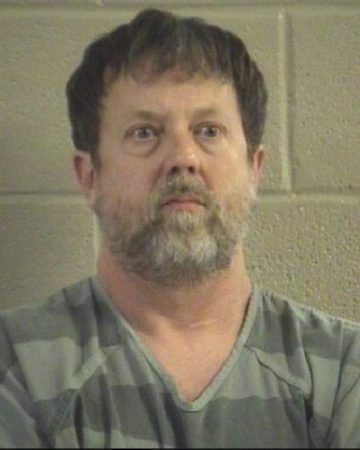 Jesse Randal Davidson, a social studies teacher at Dalton High School in Georgia is in custody after police say he fired a gun in an empty classroom. Dalton is approximately 90 miles north of the City of Atlanta. Davidson has taught at Dalton High School since 2004. Davidson allegedly fired one shot from a handgun after barricading himself in an empty classroom. He was arrested on Wednesday, police said. He apparently fired the shot out a classroom window, and it is believed that he did not fire the gun at anyone. The shot was reportedly fired during Davidson’s planning block of the day. It is being reported that Davidson barricaded himself inside the classroom and refused to allow students to enter. When the principal arrived and tried to open the door, a single shot was heard. Subsequently, the building was evacuated and the Dalton Police Department was alerted. Five hours later, the school updated their page to indicate that all students had been picked up from the trade center. They further added that school would be out on Thursday February 28, 2018. However, students are allowed to go into the school to retrieve their belongings. Schools have been on high alert since the shootings at Marjory Stoneman Douglas High School in Florida. Many schools across the country have been holding active shooter drills. With President Trump’s apparent backing of the idea of arming teachers to stop attacks, this provides another dimension for this whole debate.